Dogs Bite Decatur Al: DELRAY BEACH FL - DOG FIGHTING OPERATION BUST: AC DIRECTOR MAKES AN APPEAL TO WOMEN WHO HAVE KNOWLEDGE OF DOG FIGHTING TO HELP PUT A STOP TO THIS - "THE LINK BETWEEN CRUELTY TO ANIMALS AND DOMESTIC VIOLENCE IS VERY REAL"
DELRAY BEACH FL - DOG FIGHTING OPERATION BUST: AC DIRECTOR MAKES AN APPEAL TO WOMEN WHO HAVE KNOWLEDGE OF DOG FIGHTING TO HELP PUT A STOP TO THIS - "THE LINK BETWEEN CRUELTY TO ANIMALS AND DOMESTIC VIOLENCE IS VERY REAL"
Ten dogs are recovering and one dog passed away at Palm Beach County Animal Care and Control after investigators say they busted a dog-fighting operation in Delray Beach. 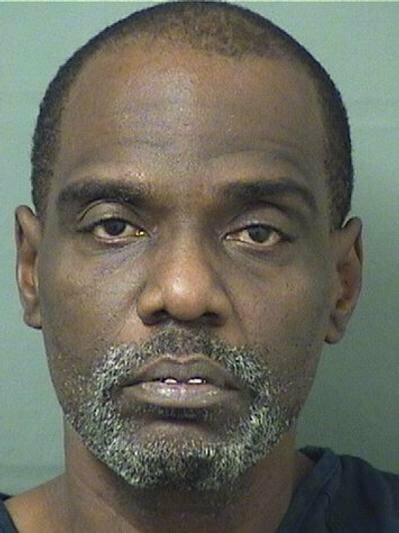 Delray Beach Police arrested Roy Bennet on Sunday on dog fighting charges. A judge set his bond at $66,000 after learning he has an extensive criminal history. 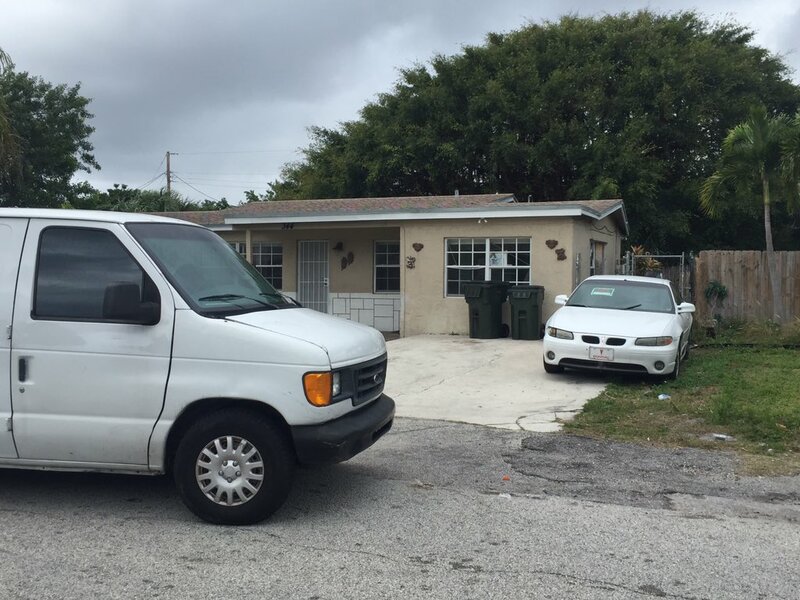 Investigators say they received an anonymous tip and found Bennet with blood on his hands outside a home on Southwest 10th Avenue in Delray Beach. In the backyard, they say they found malnourished, bloody dogs. One of the dogs was seriously injured and had blood coming out of its mouth. The surviving dogs are incredibly friendly toward humans. Investigators say that is not uncommon because they are trained to respect humans, but to attack other animals. 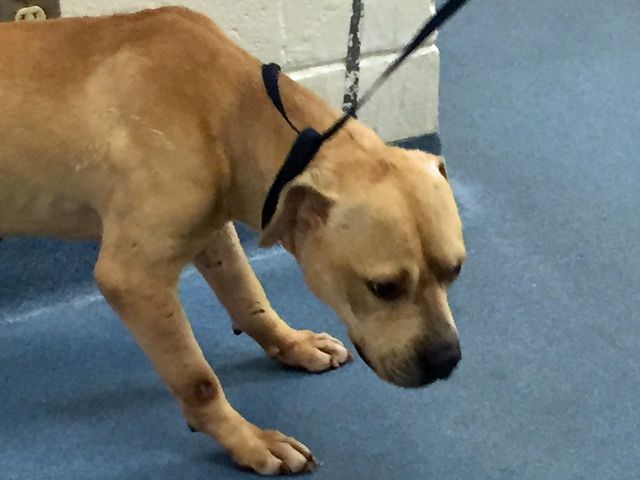 "DOG FIGHTING IS PERVASIVE IN SOUTH FLORIDA. IT IS BARBARIC BLOOD SPORT WHERE INNOCENT CREATURES ARE EXPLOITED FOR PERVERSE PLEASURE BY PEOPLE ENTRENCHED IN ANIMAL CRUELTY AT ITS WORST. THEY ARE COWARDS WHO THINK FIGHTING DOGS SOMEHOW CORRELATES WITH MAN HOOD. I WOULD LIKE TO APPEAL TO WOMEN WHO HAVE KNOWLEDGE OF DOG FIGHTING TO COME FORWARD AND HELP PUT A STOP TO THIS IN THEIR COMMUNITY. MEN WHO ARE CRUEL TO ANIMALS ARE ALSO ABUSIVE TO WOMEN AND CHILDREN. THE LINK BETWEEN ANIMAL ABUSE AND DOMESTIC VIOLENCE IS VERY REAL".......Palm Beach County Animal Care and Control Director Dianne Sauve said. The dogs’ fate is unclear. But Sauve says Animal Care and Control will fight for custody of the animals as the case moves through the courts. Sauve says Bennet has an extensive criminal history including charges related to animals in the past.